The U.S. monitored the phone conversations of 35 world leaders, according to a National Security Agency document provided by its former contractor, Edward Snowden, according to The Guardian newspaper. The names of the world leaders is not disclosed in the document of 2006, and access to the 200 phone numbers of the leaders provided “little reportable intelligence,” as the phones were apparently not used for sensitive discussions. The numbers, however, provided leads to other phone numbers that were subsequently targeted, according to the document. The document is likely to add to concerns about NSA surveillance, including its monitoring of phones of political leaders. German officials said this week that U.S. intelligence agencies may have spied on German Chancellor Angela Merkel’s mobile phone. There have also been reports that the U.S. hacked into the email server of Mexico’s former president Felipe Calderon while he was in office, and also spied on Brazil’s President Dilma Rousseff. 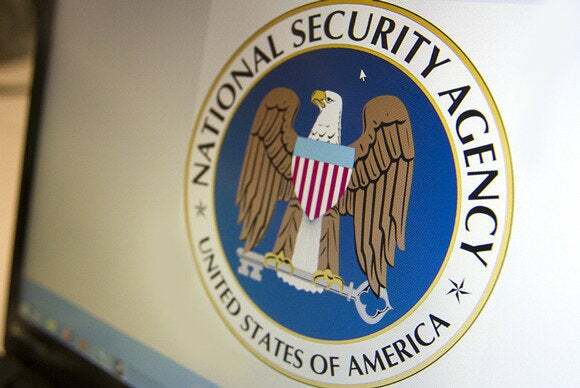 A report in French newspaper Le Monde alleged that the NSA recorded data relating to over 70 million phone calls involving French citizens over a period of 30 days. U.S. Director of National Intelligence James R. Clapper said the allegation that the NSA had collected recordings of French citizens’ telephone data was false. Alarmed at the developments, some countries are considering measures. Brazil has, for example, proposed in-country data storage requirements under an Internet bill before the country’s Parliament. The phone numbers of leaders were handed over to the NSA as part of a policy encouraging people to provide the direct, residence, mobile phone and fax numbers of foreign political and military leaders. The note asking for “targetable” phone numbers was addressed to “customer” departments, which the Guardian said includes the White House and the Pentagon.